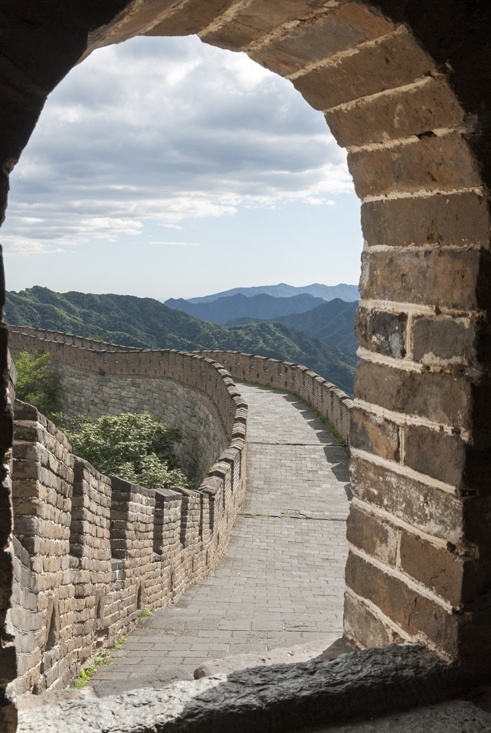 Who doesn’t have the Great Wall on their China list? 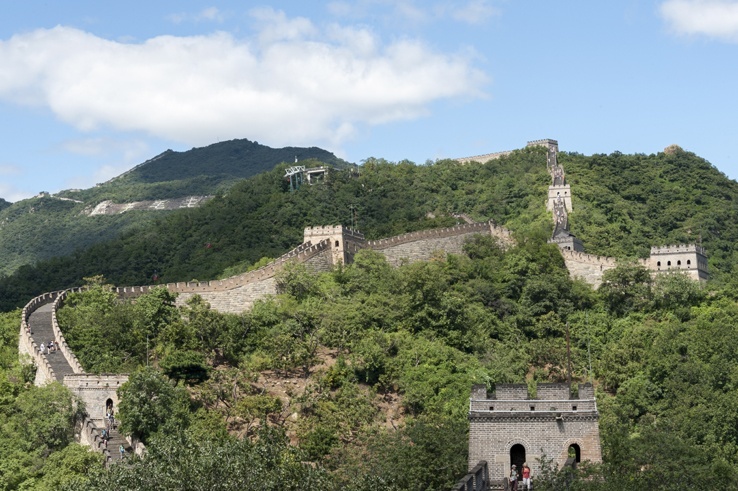 Here’s our practical guide to visiting the Great Wall at Mutianyu, one of the easiest accessible sections from Beijing that is not swamped with tourists. 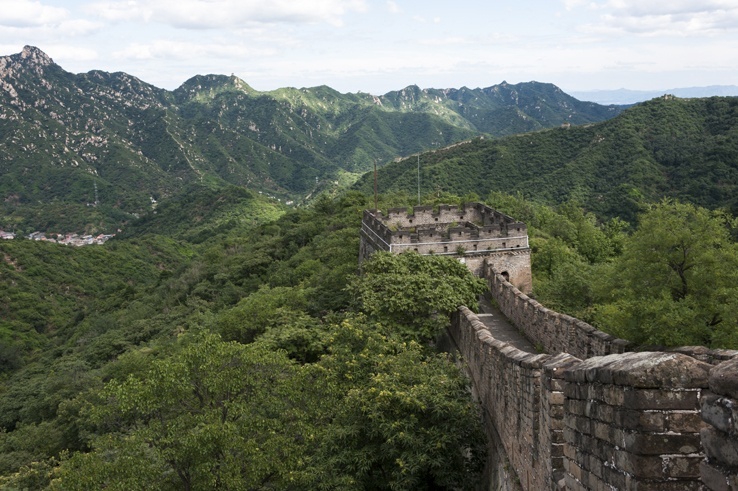 Who doesn’t dream of visiting the Great Wall? It’s hard to even talk about it without using superlatives. The biggest man-made structure on Earth, the world’s longest wall, the only visible structure from space (actually, I don’t even know if that’s true). 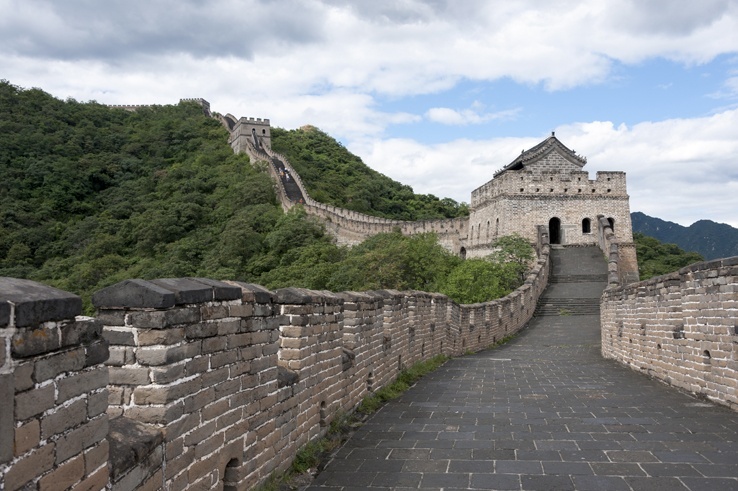 Construction of the Great Wall of China began in the 7th century BC, when Athens and Rome were just villages. China was already a wealthy empire, and suffered frequent raids from Central Asian nomadic tribes. 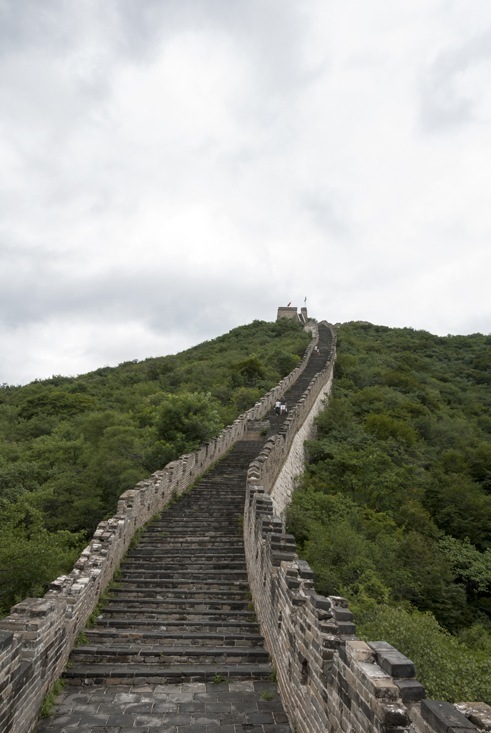 The Wall was built to defend the Chinese Empire; first, sections of wall were built individually over the weakest sections of the border, over the course of centuries they were joined together creating the Great Wall. Dynasties continued building, restoring, manning and expanding the Wall for over two thousand years, first with mud and earth, then with bricks and mortar. From one end to the other, it measures 13,000 km. 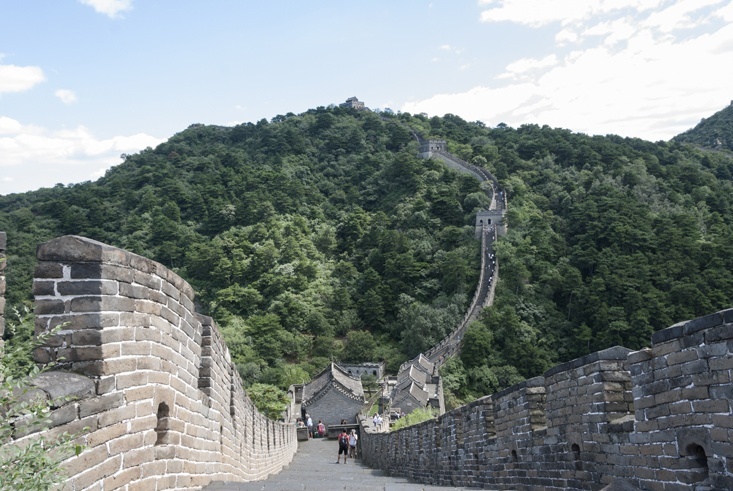 The Great Wall of China is a popular day trip from Beijing. 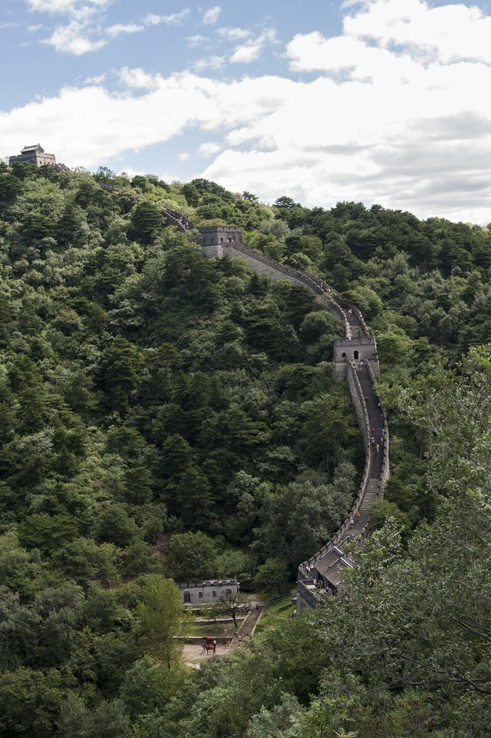 Several well-preserved stretches of the Wall are near the capital, such as the very popular (and incredibly crowded) Badaling. Mutianyu is the second-easiest section to access from Beijing; it’s fairly touristy, but most of the crowds leave by midday. To get to Mutianyu from Beijing, catch bus 867 from Dongzhimen bus station (about 2.5 hours each way). For a quicker alternative, choose bus 916 from Dongzhimen to Huairou (1 hour 40) then hop on a taxi for the remaining 15 min journey. Taxi should cost about RMB 30 per person. Entrance tickets cost RMB 45 for adults and RMB 25 for children and students. 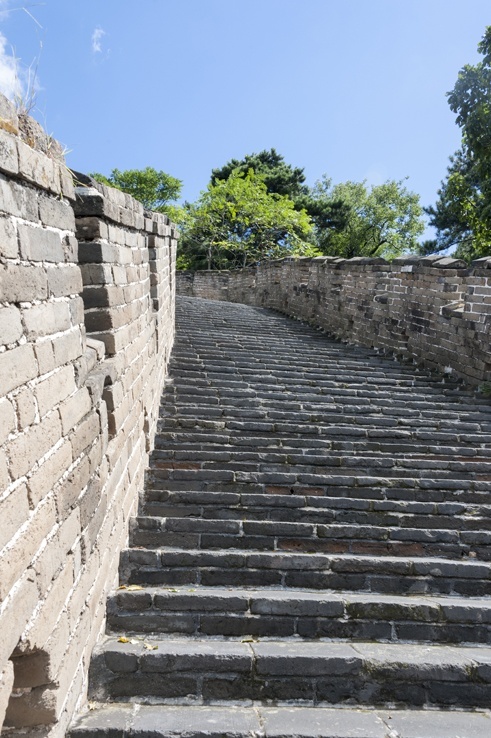 If you don’t fancy climbing over 400 steps to the Wall from the entrance, it’s possible to get a chairlift up and a toboggan down for an extra RMB 60. Whatever you’ve heard about it, whatever your expectations, the Great Wall cannot disappoint. 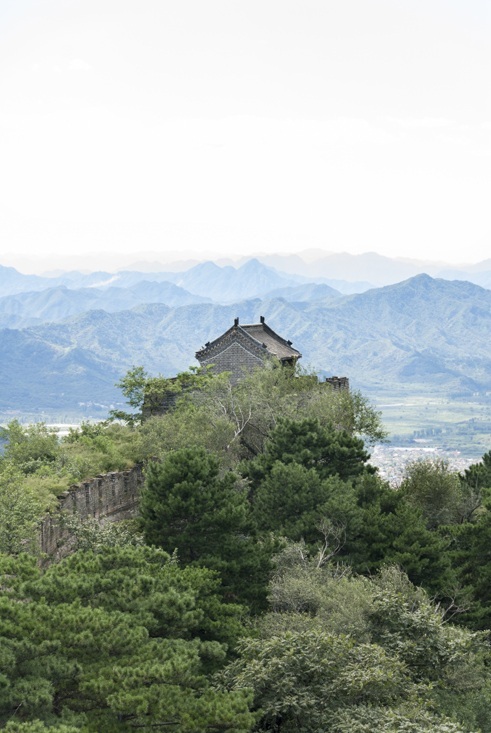 Mutianyu is an incredibly scenic location; the Wall follows the ridges of mountains, rising and falling steeply. From afar, it looks like a giant stone snake, edging his way towards the horizon. I strongly recommend visiting the Great Wall independently, as group tours from Beijing only allow just over an hour to visit the wall. As the majority of people visit as part of a tour, the morning hours tend to be crowded. If you spend the whole day at the Wall, you’re likely to have the place to yourself in the late afternoon. 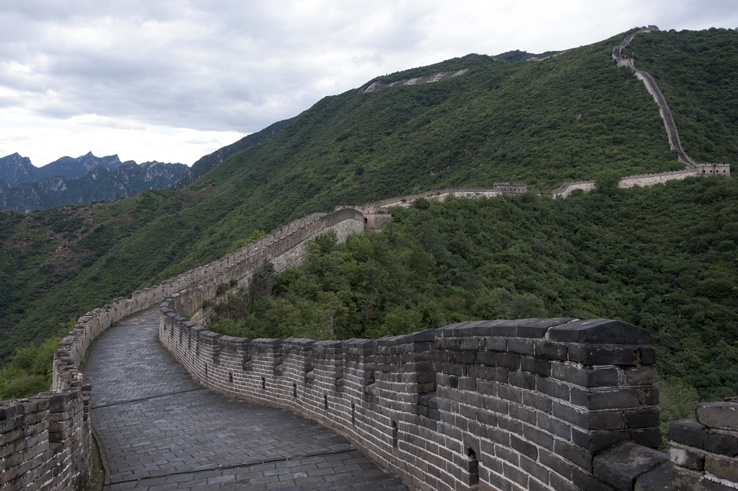 The Mutianyu stretch of the Wall is 2.5 km long, including 22 watchtowers. The Wall climbs and descends steeply, so strong legs and good walking shoes are a must. The most crowded sections are the ones nearest to the entrance staircase. If you walk away from it, in either directions, you’ll encounter fewer and fewer people. 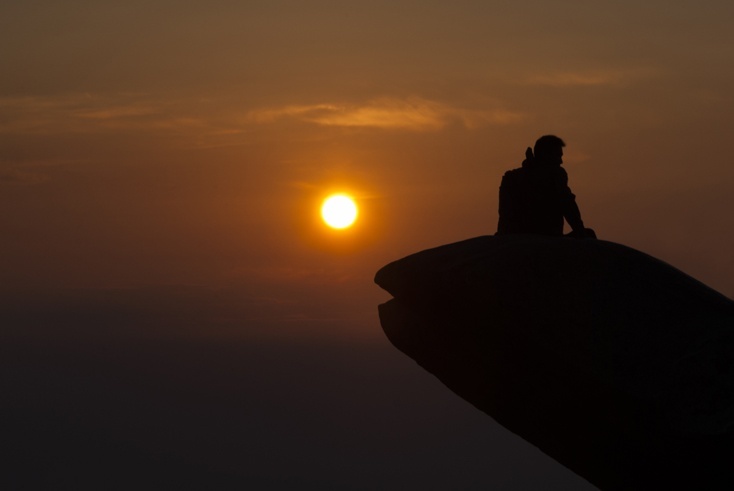 Once you’re away from the crowds, just climb to a watchtower and just take it all in. Green mountains, the sky, and the Wall. Once, that’s all there was to protect the Celestial Empire. You’re standing on something that is as old as time, born out of the necessity to protect one’s homeland. Thousands of sentinels walked these walls, thousands of braziers were lit to warn fellow sentinels of incoming invaders. Capitals have come and gone. Dynasties have dissolved into the dust. Priceless relics and millennia of history are lost. Awesome photos and thansk for the tips. 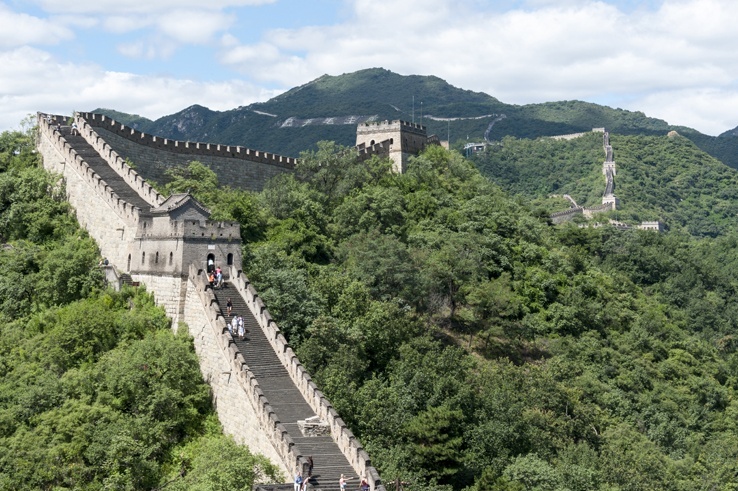 The Great Wall is of course on our bucket list – really looking forward to visiting a part which is less swamped with tourism. 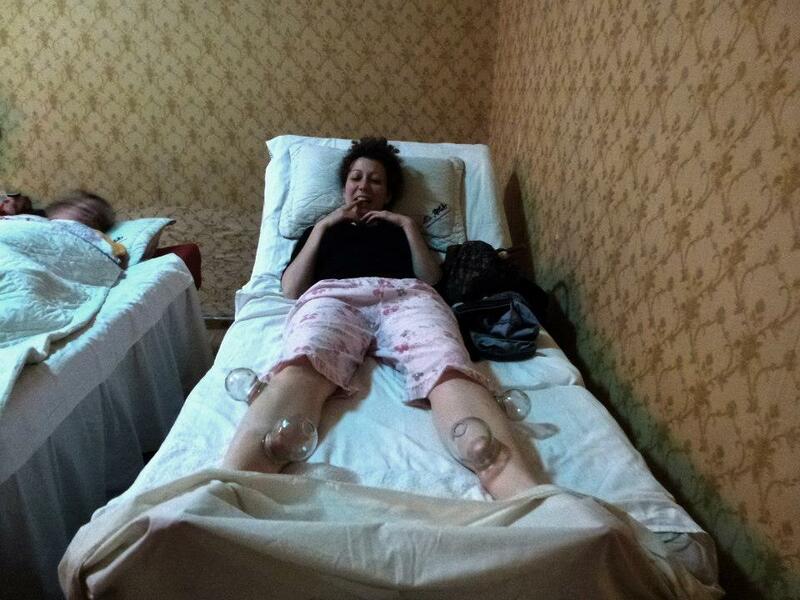 That’s always a downer when we get to a place with high expectations and it’s ruined by mass tourism. So Mutianyu it is! I can’t remember whether it was this place or not, but this looks a lot like the part of the wall I visited back in 2009. It is really one of those rare places that is rely hyped up, but unlike many others, it actually lives up to the hype. I visited in April, so there was a lot less greenery, but still such gorgeous scenery! I would definitely go back. 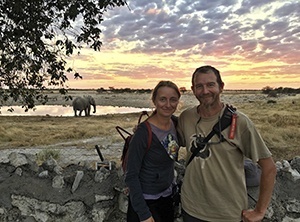 I would love to explore the Great Wall of China so thank you for sharing your experiences as it really brings it more to life when you read a post like this. 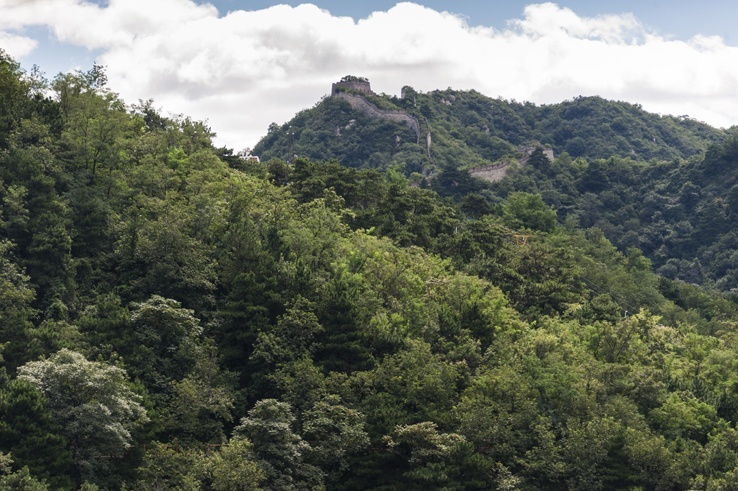 I have to agree with others that sometimes the tourist destinations takes away from the authentic, traditional feel but this spot looks like a great place to really experience the Great Wall. Thanks for your feedback! I guess when it comes to ‘strenuous’ it depends on the person. I didn’t find the walk strenuous at all and I didn’t mind walking up. having said that, I’m sure others would agree with you, which is why I really value your comment. thanks so much! Thanks for your feedback! I guess when it comes to ‘strenuous’ it depends on the person. I didn’t find the walk strenuous at all and I didn’t mind walking up (I’m in my early thirties, my husband is in his mid thirties). Having said that, I’m sure others would agree with you, which is why I really value your comment. Thanks so much! 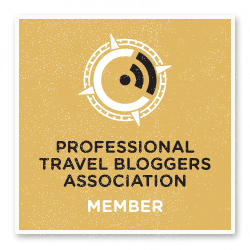 Great post and timely, since I’m planning a visit to Beijing. Wow Paul, I didn’t know that. thanks for the insight!